Lyme Regis Baptist Church began its Eco Church journey in late 2015 when, as a family, we recognised our responsibility as stewards of God’s earth to look after it as best we could. This was the beginning of a challenging journey as we began to really explore how integral looking after the environment is to the gospel message. After registering with Eco Church in early 2016, we started by making changes including switching to environmentally friendly cleaning products, serving our beverages in mugs instead of plastic cups and switching our energy provider to Ecotricity. Although these practical steps were a move in the right direction, from early on, we wanted to make sure that Jesus was at the heart of what we were doing. We held teaching series on caring for God's earth as well as holding house group sessions where we could discuss and ask questions. It was really important to us to root what we were doing in scripture. In particular, where we are taught to love our neighbours. We recognised the impact our lifestyle choices had on our neighbours across the world. That through our daily choices we were exacerbating the affects of climate change and damaging the environment in countries which didn’t have the means to mitigate or adapt. This was a big challenge for the church family as we strived to make 'loving our neighbours' the centre of both our Eco Church mission and our lifestyles at home too. Next to achieving our silver award, one of the most positive fruits that has grown from our Eco Church journey is that it has allowed us to witness and engage our local community in a new way. 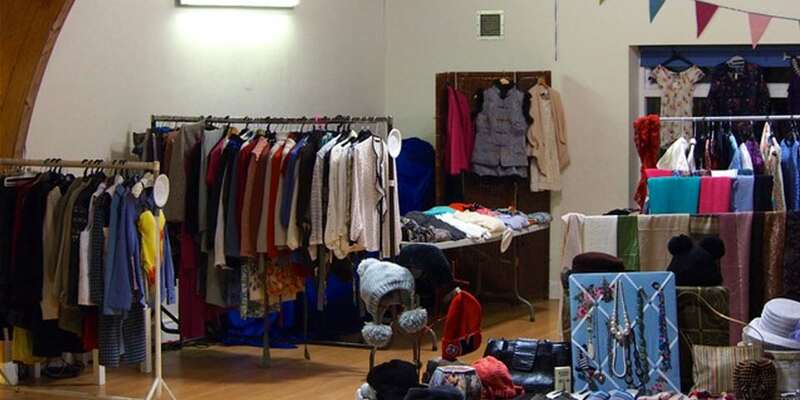 Through holding events such as a clothes swap communicating the impact of the fashion industry on the environment, to creating links with our local eco group, as we head for our Gold Award we are excited to see what Jesus is going to do amongst us and across the country through Eco Church.